In 1952, Professor Harry S. Markowitz published a paper on what would become known as Modern Portfolio Theory. Before Modern Portfolio Theory, investors thought the best way to make money in the markets was to buy just a few high-performing stocks. 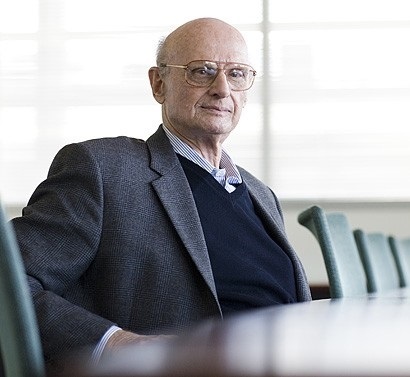 Markowitz, who earned the Nobel Prize in Economics for his research, showed that investors could maximize returns and minimize risk by investing in diverse portfolios containing many asset classes. To adjust the amount of risk, an investor need only change the proportion of asset in his portfolio. 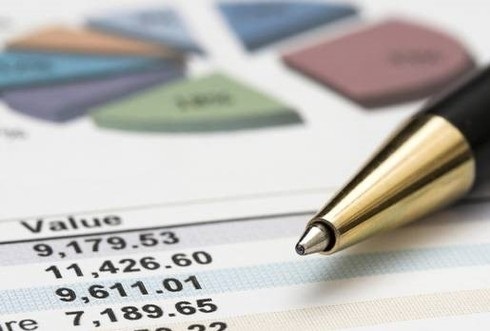 The best investing strategy is a carefully planned and prepared approach to managing and accumulating money. A well-planned strategy can help you meet your short-term, mid-term, and long-term financial goals. Investment planning requires discipline and patience. But it does not have to be difficult. One important aspect of assessing an investment portfolio is to consider its asset allocation. Asset allocation* is the process of dividing investments among different kinds of asset categories such as stocks, bonds, and cash. Investment holdings are diversified across these asset classes in various combinations to spread investment risk. Asset allocation also varies with the time horizon of investments or age of the client. Generally, a risk tolerance questionnaire is used to find out what the mix of assets is best for you. No one should expect their investments to run on autopilot and monitor themselves. That is why the most important step in the asset allocation process may be making sure you continue to monitor your allocation. Additionally, changes in your life, life marriage, divorce, a new child, serious illness or injury, may change your tolerance for risk and therefore a change to your asset allocation. *Asset allocation does not guarantee a profit or protection from losses in a declining market.